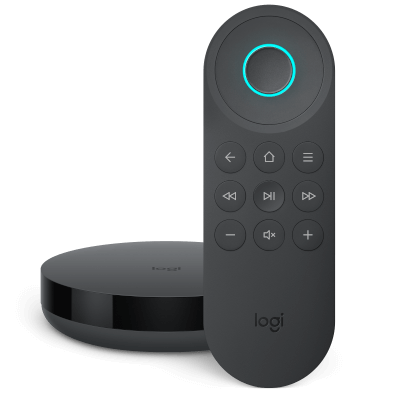 This article guides you though customizing the functions of physical buttons on your remote. 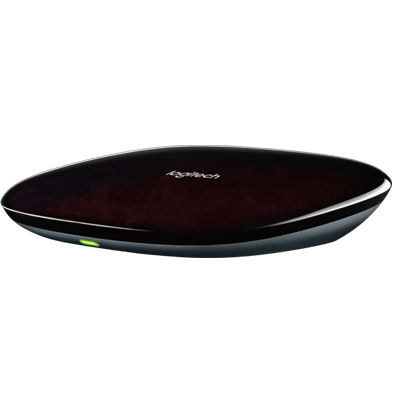 Navigate to MENU, then select Harmony Setup > Add/Edit Devices > REMOTE & HUB. 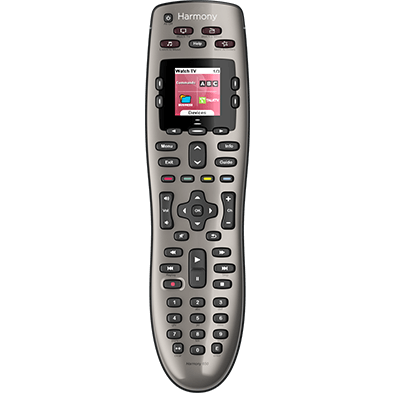 Select your HARMONY REMOTE, then ACTIVITY CONTROL BUTTONS and choose the Activity you'd like to customize. Select the available button to customize and follow the on-screen instructions. Select the Buttons tab, followed by the Activity you'd like to customize a button for. You're presented with a visual representation of your remote. 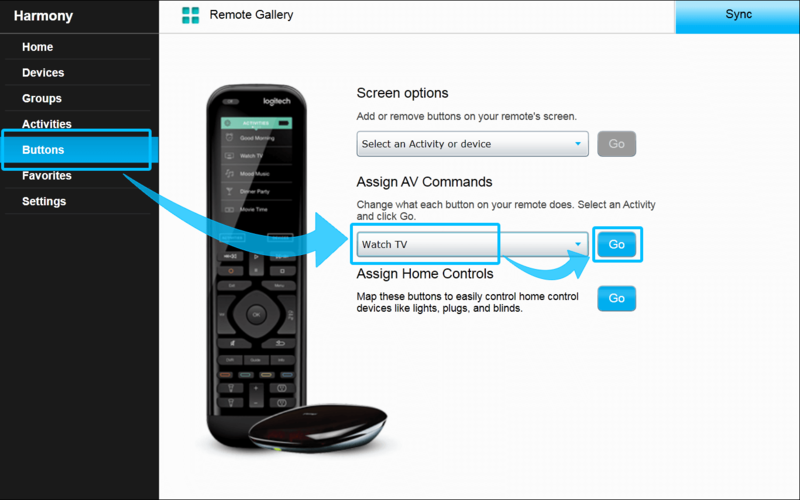 Use the up and down arrows above and below the remote image to view more sections of your remote. Buttons that don't currently have any commands assigned to them will have a blue border. Hovering over any button will show you what command will be sent, and to what device. You can always restore button customizations back to the Harmony defaults by selecting Restore Defaults in the lower, left corner. Select the device you'd like to send a command to. For example, if you press the PIP button on your original Motorola DVR remote, then you'll select the Motorola DVR device. Only the devices used in this particular Activity are listed. Scroll down to the command you would like to send. Drag the command over to the picture of the remote and drop it onto the button we want to assign it to. Make sure you've selected the correct device, or search for similarly named commands. For example, sometimes the "OK" button may be named "Enter", or "Left Arrow" may be named "Direction Left". If the command isn't listed then you may need to teach Harmony a new command. Want to create a macro? Would you like to send multiple commands with one button press? Learn more about creating macros or sequences. Tap the device you would like to customize, followed by Button Customization. Follow the on-screen promptes to update your button settings. Buttons in the Default tab cannot be updated.